To thrive in today’s fast-changing world of technology, you need testing solutions that create a competitive advantage. Businesses are changing dramatically, and it is crucial for them to do so - and do so fast. 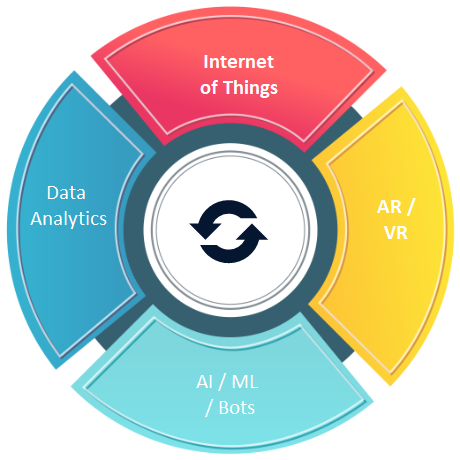 It all goes hand in hand with the rapid transformation of technology, such as predictive analytics, omni-channel user experience, deep learning, mobility, IoT, big data and agile, only to name a few. With this rising new level of system complexity and speed in change and development, features and products must be released faster and faster to support the speed of business and process changes. 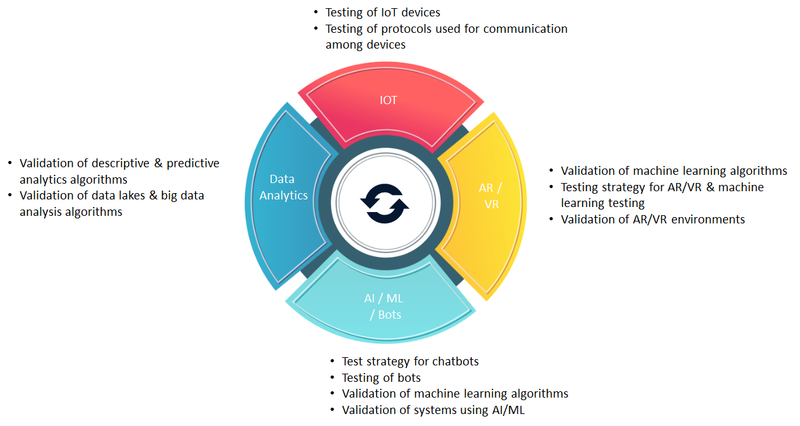 This rapid industry transformation demands a corresponding transformation in the way we test products. It requires innovative test solutions and automation with a high order of sophistication and efficiency in testing. All this is happening while consumer expectations are sky-rocketing. 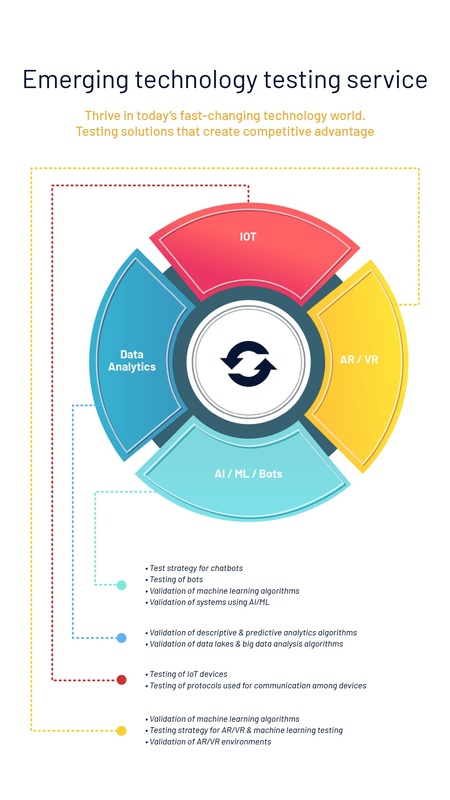 We, at Nagarro, practice digital QA and adapt to continuously evolving technologies ( IoT, AI/ML, Chatbot and so on), processes and tools for testing. 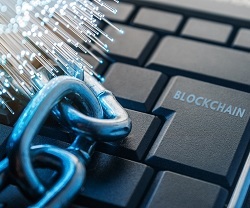 Gain key insights into the challenges and considerations with respect to blockchain testing.